New LED court lighting and new court fencing was completed in October 2018 by Centre Court Constructions. 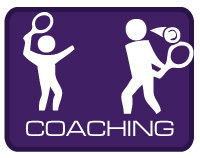 This project was funded by a grant from the Queensland Government Get Playing Places and Spaces program, intended to enable participation in sport & recreation. 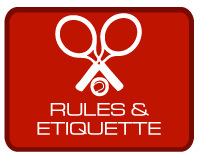 Our three courts are open and an honesty box system is in place. 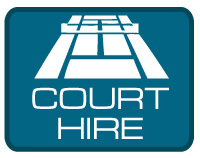 You may view the regular court hire and court bookings in the court hire section. 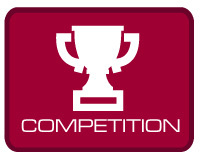 For coaching or competitions contact Andrew on 0400 110 482. For court hire, check court availability and bookings online first and then contact Andrew if you have queries. Back in 1980 when Peregian Beach was a tiny speck on the map, a motivated group of tennis-playing families established our not-for-profit club. 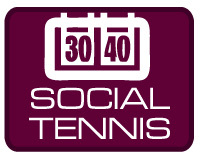 Thirty five years on our club is still thriving, run by a volunteer management committee, who have a lease arrangement with our court manager Andrew Veale. The club enjoys a stable and loyal membership base of around 140 people of all ages. We also enjoy strong support and attendance at the club by members’ families and friends, and other players visiting from other clubs or on holidays. Our tennis club sits within the quiet leafy Rufous street community-precinct, opposite the Peregian Village Square, beach and the Peregian Beach Surf Club. Our precinct neighbours are the Peregian Community Kindy, the Peregian Veggie Village and Food Co-op, Di Hirst Oval, the Peregian Community House, and the Peregian Bowls Club site (open space recreation land) which hosted the Sandpit Beach Volleyball. On the western border of our precinct is the Noosa National Park. How did the club look in 1965?